Karma Tech Solutions » Face to Face Treks & Expedition P. Ltd. 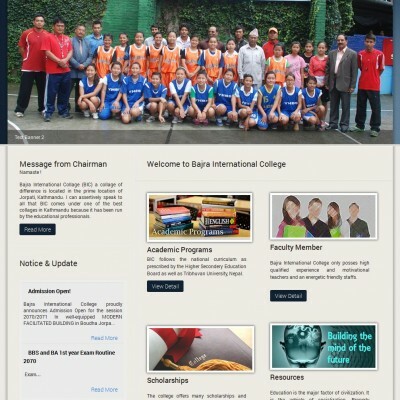 Client: Face To Face Treks & Expedition P. Ltd.
Face to Face Treks & Expedition Pvt. 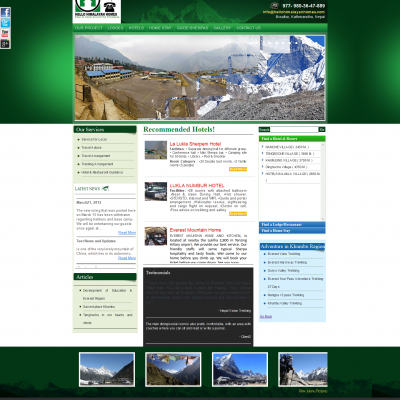 Ltd. is an authentic and reliable trekking agency established in 2007 by experienced Guides and Porters. All of our team members are familiar with the nature and culture of Nepal with most having grown up in the Himalayas. We strive to instill respect for this sacred mountain and take pride in doing our part to preserve its natural beauty, the way of life of its people, and its rich cultural heritage. 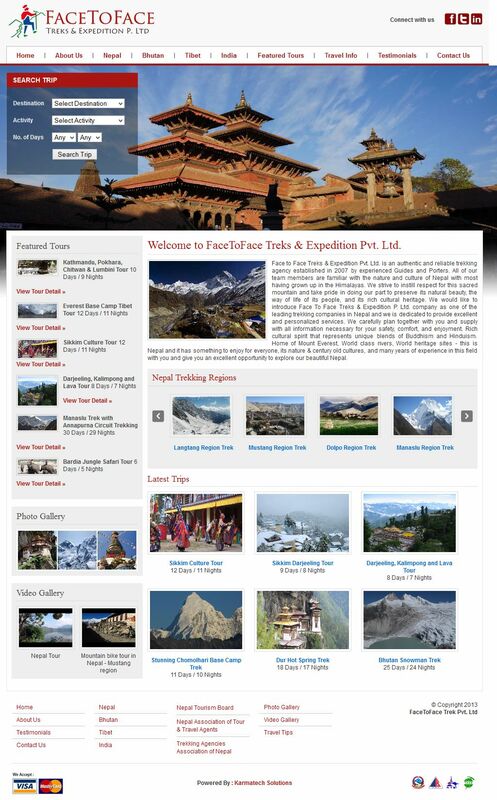 We would like to introduce Face To Face Treks & Expedition P. Ltd. company as one of the leading trekking companies in Nepal and we is dedicated to provide excellent and personalized services. We carefully plan together with you and supply with all information necessary for your safety, comfort, and enjoyment. Rich cultural spirit that represents unique blends of Buddhism and Hinduism. Home of Mount Everest, World class rivers, World heritage sites – this is Nepal and it has something to enjoy for everyone, its nature & century old cultures, and many years of experience in this field with you and give you an excellent opportunity to explore our beautiful Nepal.